Here's my chronological history of mobile phones I've owned. First phone: BT Cellnet. This was basically a brick, and I remember destroying it with a hammer when it was time to let it die. 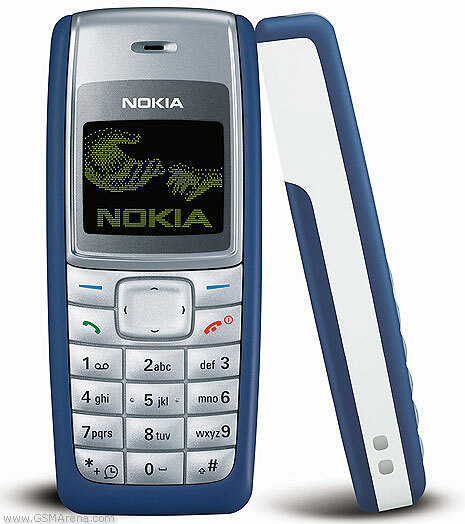 The classic: a Nokia 1110. Great battery life, resilient, and of course, Snake. Still works. First color phone: Sony Ericsson W300i. Somehow it had "internet" but whenever I clicked it, I immediately tried to quit out of it. The flip part of it was cool, but not as cool as the Moto Razr. 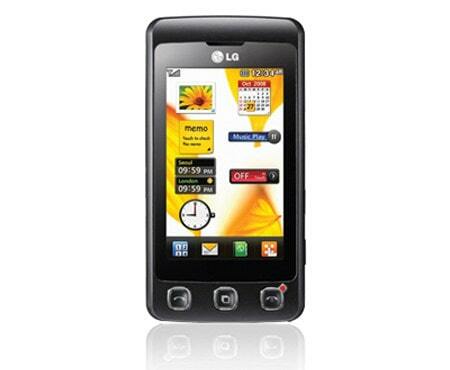 First smartphone and touchscreen phone: LG Cookie (KP500). The same time that Android was released, and with iPhone 3G being just another phone back then, this felt less like a smartphone and more like a toy phone. First slide phone: Sony Ericsson W850i. A chunky phone, but feature-rich. Doing any sort of internet on it however was never a good idea. 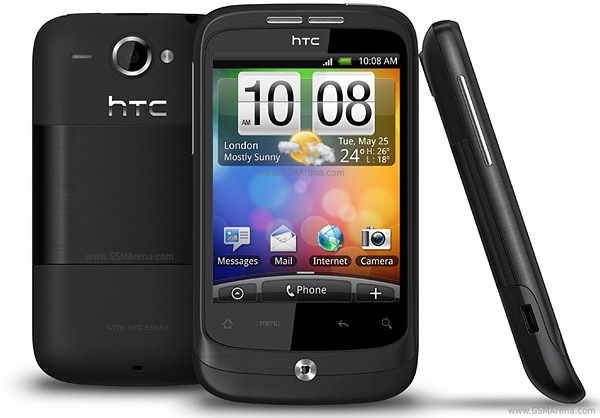 First Android phone: HTC Wildfire. 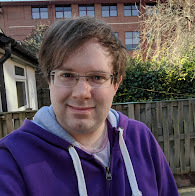 Starting with Android Froyo, this was a good cheap Android phone. The downside was Network 3, and their complete lack of service. Network service, O.S update service, and customer service. Meaning eventually I couldn't stand the bad signal or buggy vendor build anymore. 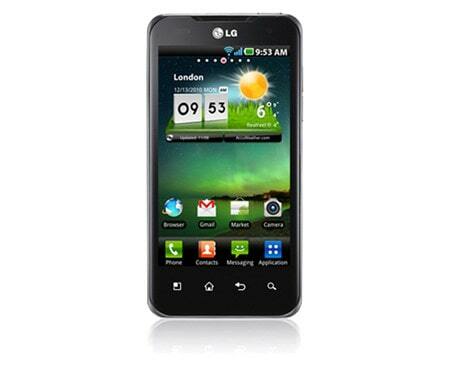 First dual core smartphone: LG Optimus 2X (P990).With a name like a transformer, it took me a while to convince me to upgrade for the form factor. But I would never look back on Android again, and I still have the same data from that phone transferred to every new phone I've had since. 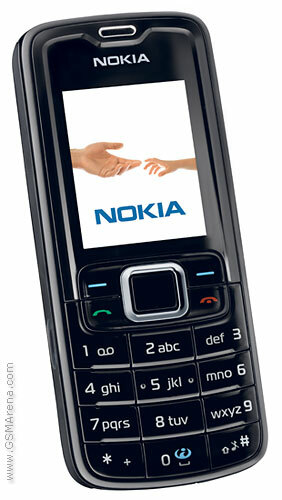 First work phone: Nokia 3110 classic. Excellent battery, however no Snake. Fortunately it was only for work. 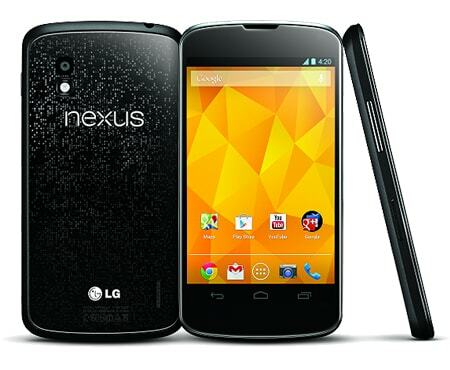 First Google phone: Google Nexus 4. Since I moved to Google phones I never looked back. Mainly for the stock, no-frills experience, direct updates from Google, and good prices. 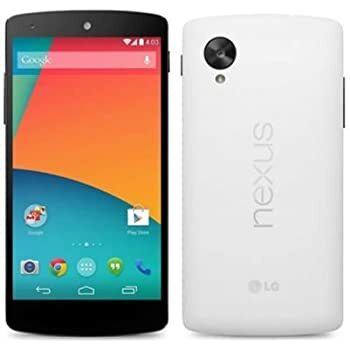 First 5" phone: Google Nexus 5. It took me several months to even consider getting a phone as big as 5" but I eventually went with it and loved it. It was thin, stylish and fast. 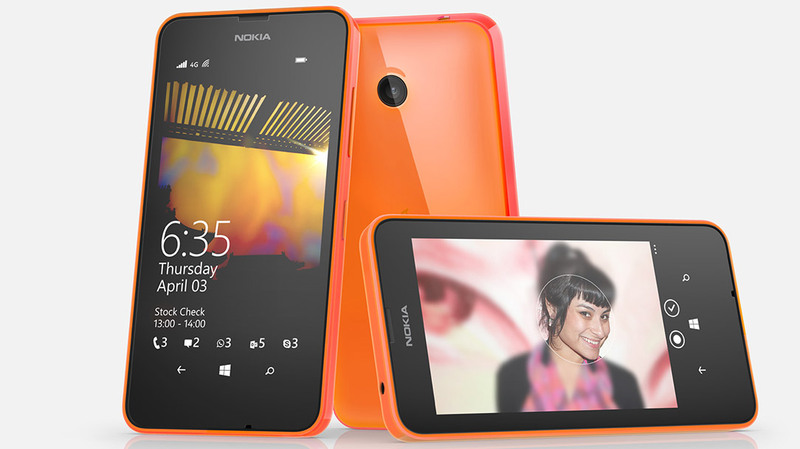 First Windows phone: Nokia Lumia 635. Provided through work and with Windows 8 it was a different experience that I still have to learn how to use today. Unfortunately I got the 512MB model so no access to Windows 10. 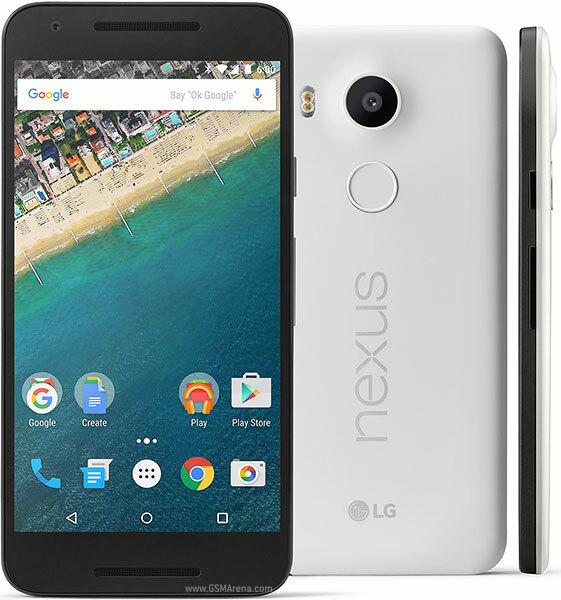 Largest phone: Google Nexus 5X. At 5.2" this is the largest phone and was still difficult to grasp sometimes. This one however was under-par compared to the previous line-up so my time with this lasted 6 months. 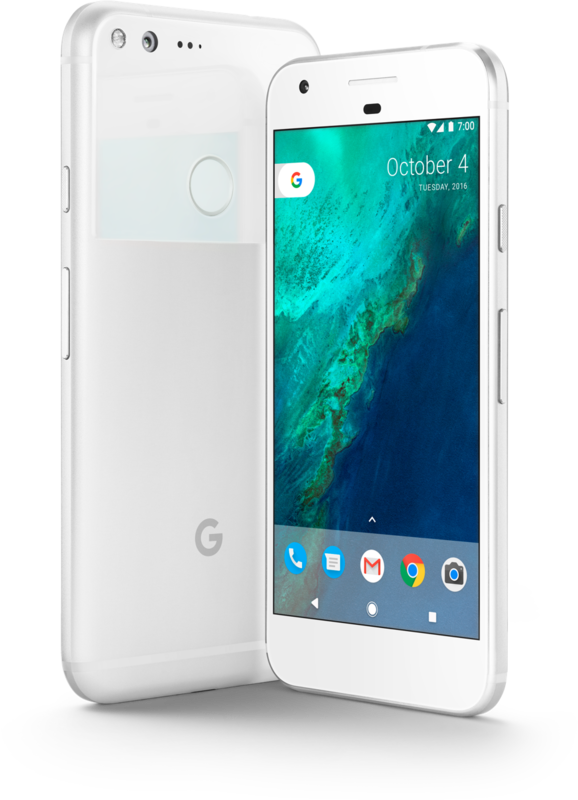 Most expensive phone: Google Pixel. With reviews from everywhere saying this was the best phone of 2016, and feeling let down by the 5X, I felt the need to upgrade, and haven't been disappointed since. I've also converted a lifelong iPhone user over to the Google Pixel and Android. So that's it for the last 10 years of my phones. With modern phones now powerful enough to emulate games from the last 10 years, I can only guess that in another 10 years, in 2026, I will be laughing at how my phone will be able to play every game released to 2016, and fully emulate an Xbox One and Playstation 4, and I imagine Pokemon will now have a total of 15 generations including a Pokemon that looks like a clothes hanger (which would evolve into a revolving tie rack), a legendary Pokemon that creates humans, and a Pokemon that is the word Pokemon backwards. Nomekop. It's a garden gnome dressed as a police officer. Based on the last 10 years, here's my big predictions. Phones have grown from large bricks with tiny screens, to screens now taking over the entire front of the phone. However, screens still break, so I'd like to think that's fixed forever by 2026. Possibly by sapphire glass, or some kind of carbon fibre sheet. Access to the internet and games has propelled them forward. I think games and VR will become more immersive. Maybe haptic feedback will make its way in there. I imagine by 2026 someone would have died because of VR as well (a la Black Mirror - Playtest). I am going to think that more sophisticated apps will move over to mobiles too. Important things will move over to mobile like voting for elections, getting your prescription, and holding your passport. Android is already making way towards this with Instant Apps. With contactless only been in the UK for the last couple of years, while being in Japan have had FeliCa since 2004, I think we will follow Japan and Sweden's suit and make it the standard everywhere - big stores and small. Amazon has just revealed shopping without a cashier, and I think that could take off. Battery is the biggest thing holding back the phone, so I'm hoping that the phones by 2026 can last at least 2 days of constant use. Alternatively, charging wirelessly or everywhere will become more common, e.g. on buses, trains, and in shops. Content delivery will change, I think stores will be able to ask you sign up as you enter them and you could get a discount sent to your phone for your next trip. Overall they will get more advanced, I'd like to think Tony Stark's see-through super smart handset might become a thing. I'd like to see an AI like the beginnings of 'Her' making its way onto phones. I doubt that the phones in Charlie Brooker's Black Mirror episode 'Nosedive' will make it into reality. However, the eyePhone from Futurama (or Brooker's "grain") could make it. 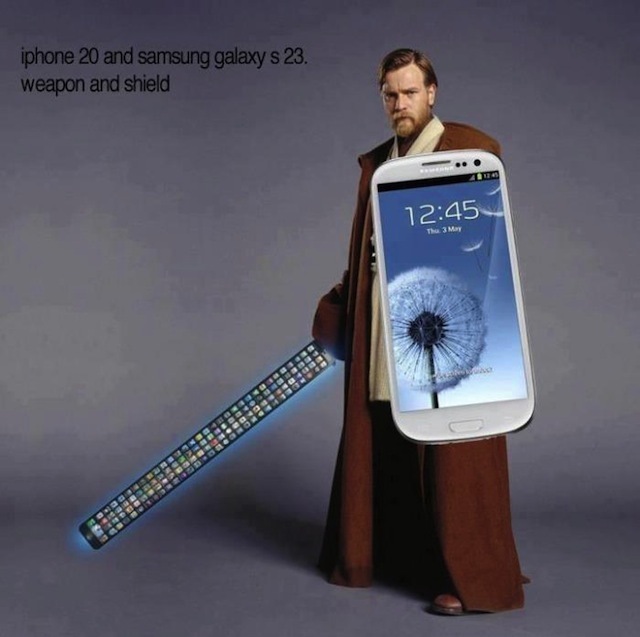 If you've come here from 2026, hope you're enjoying your iPhone 20 and Samsung Galaxy S23.